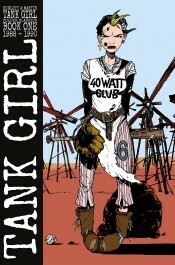 The first volume in a new collection of classic Tank Girl comics from the legends Alan Martin and Jamie Hewlett. 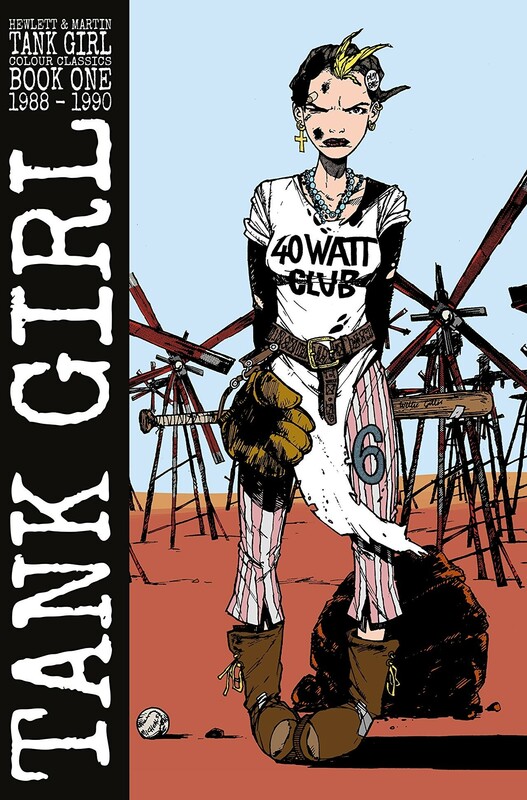 Dive in to the crazy, outlandish world of Tank Girl and follow her first load of crazy, wild antics that captured the hearts of readers everywhere, then shot them to oblivion (by accident of course)! With all new colouring, this is a collection you won't want to miss.